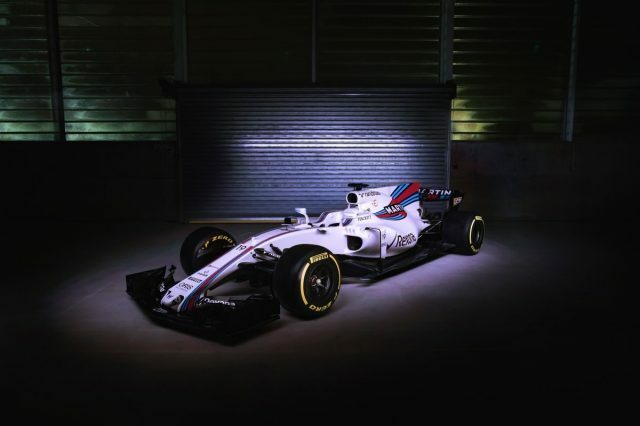 Faster, more exciting, and very different: F1’s new era has a lot of hype to live up to when pre-season testing begins at Barcelona on Monday. While testing is a notoriously unreliable indicator of the true pecking order heading into a new season, this year’s compressed calendar – consisting of just eight days of pre-season action, all of which will take place at the Circuit de Catalunya – and the sport’s ‘rules refresh’ should produce an intensive and potentially instructive two weeks in Spain. 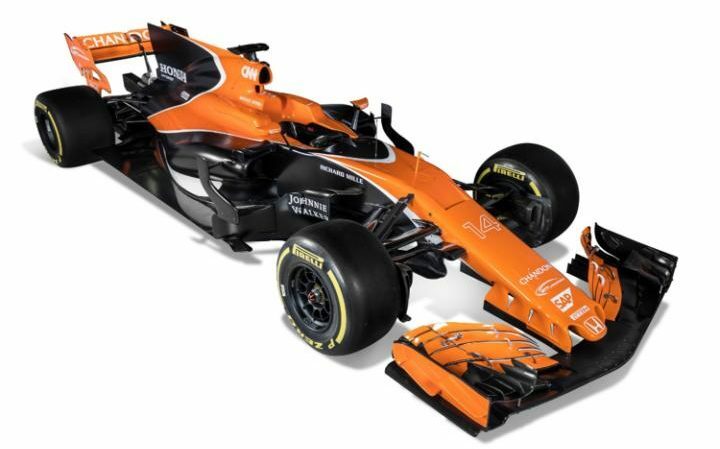 The sport’s regulators will be particularly keen observers on proceedings after rewriting F1’s aerodynamic regulations to inspire cars up to five second a lap faster than last year’s. 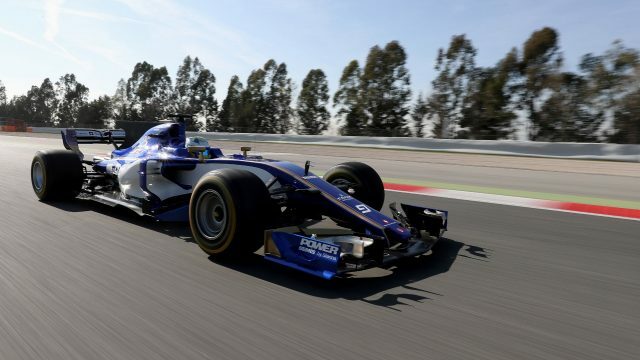 But while the lap times are expected to tumble at Barcelona, the lap count may also fall dramatically. 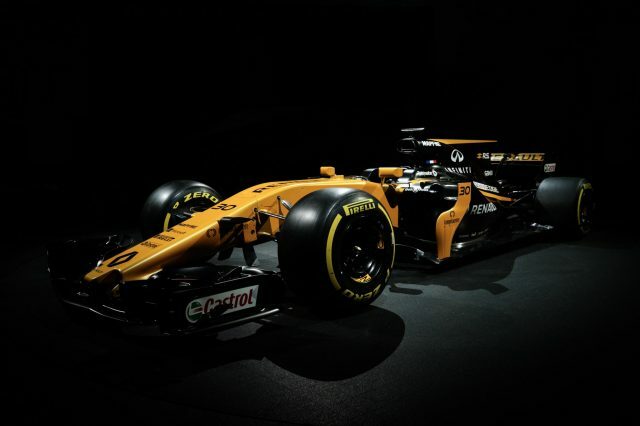 As well as being faster and more ‘aggressive looking’, F1’s latest range of cars are set, in the words of Red Bull chief Christian Horner, to “sort the men from the boys”. 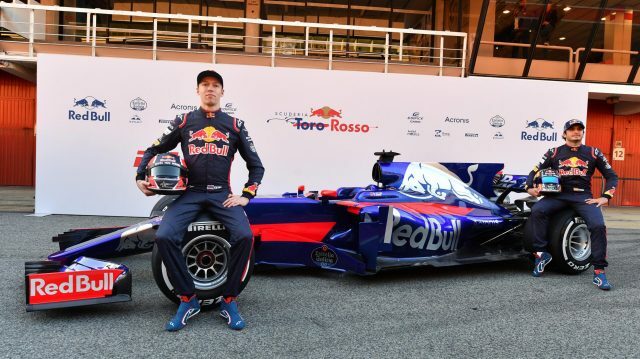 “The car is more physical, it is quite a bit faster and it is getting back to being a man’s car day,” says Horner. On the first day of pre-season testing at Barcelona last year, Lewis Hamilton racked up over 150 laps. If the 2017 cars are as tough as forecast, any driver completing more than the Circuit de Catalunya’s race-distance equivalent of 66 laps will have done a good day’s work. Mercedes have already announced that they will split each day of action between both Hamilton and his new team-mate Valtteri Bottas. “After the first day I’ll know exactly where I’m weak,” said Hamilton. “There’s just no simulation for it. “Whoever it is, it doesn’t matter how fit you are and how hard you trained. You get in that car and it beats the crap out of you. It just does. 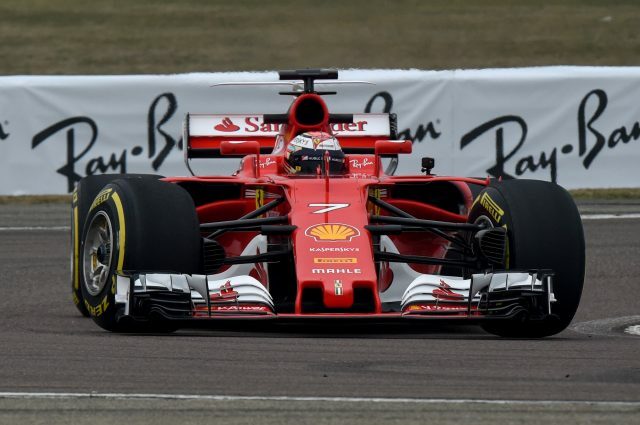 Following the collapse of Manor, just ten teams will be in action. 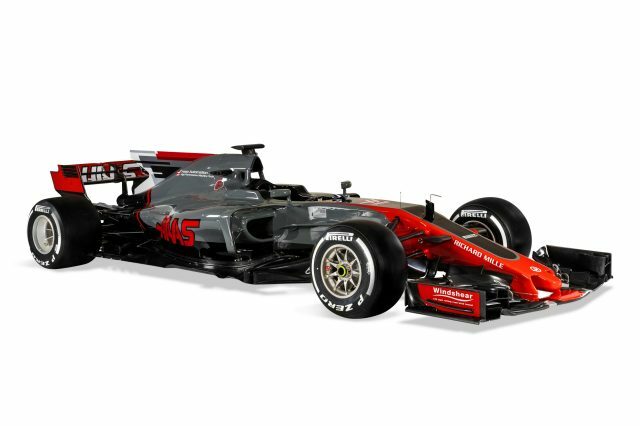 Rumours are already rife that Red Bull, who used ‘camouflage’ colours during testing two years ago and who are expected to present a formidable challenge to world champions Mercedes, will run the RB13 car in a specially-commissioned new livery for testing. Mercedes formally presented their car, the W08, at Silverstone on Silverstone and will start the season as favourites following three successive title doubles. But it has been an unusually disrupted winter for the Silver Arrows juggernaut following the retirement of world champion Nico Rosberg and the exit of Paddy Lowe, their technical chief. Ferrari’s former technical chief James Allison has been hired as Lowe’s replacement but will only start work on March 1, the penultimate day of the opening test. 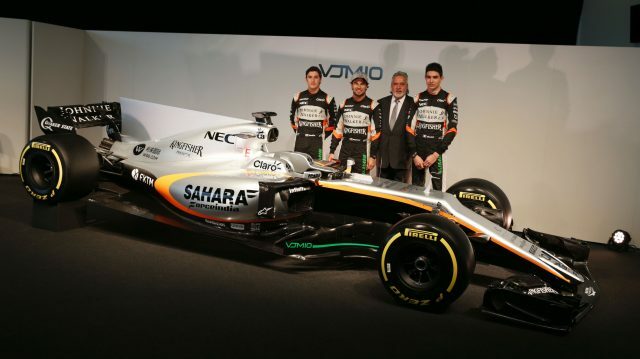 By then, the clues may already be in place for how F1’s new era will dawn.